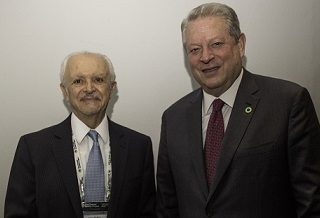 Dr. Mario Molina took part of “24 Hours of Reality” by Ex-President Al Gore and The Climate Reality Project. 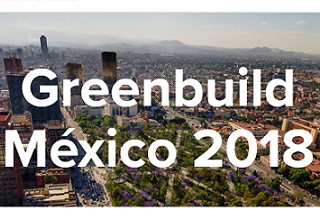 Over 24 hours leaders, scientists, academics, government and social representatives offered interviews to learn more about how fossil fuels and climate change are creating unique health risks that threaten the wellness of families and communities all over the world. 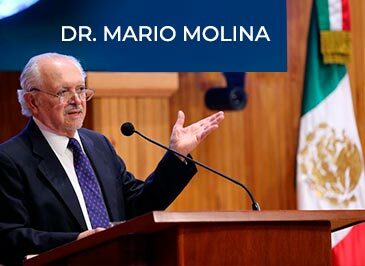 Dr. Mario Molina of Mexico is one of the most celebrated scientists alive today. 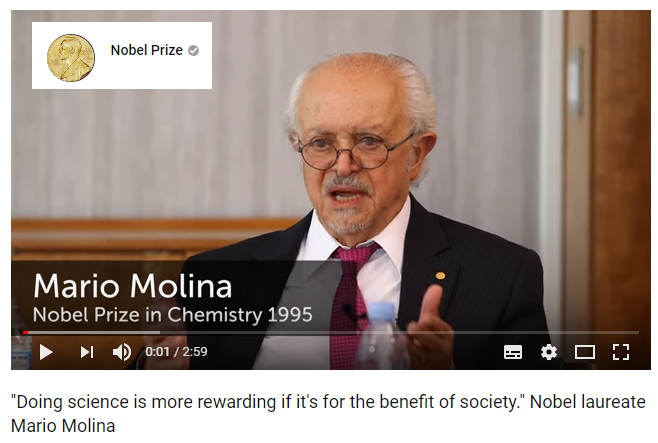 He is an atmospheric chemist who was awarded the Nobel Prize in 1995. 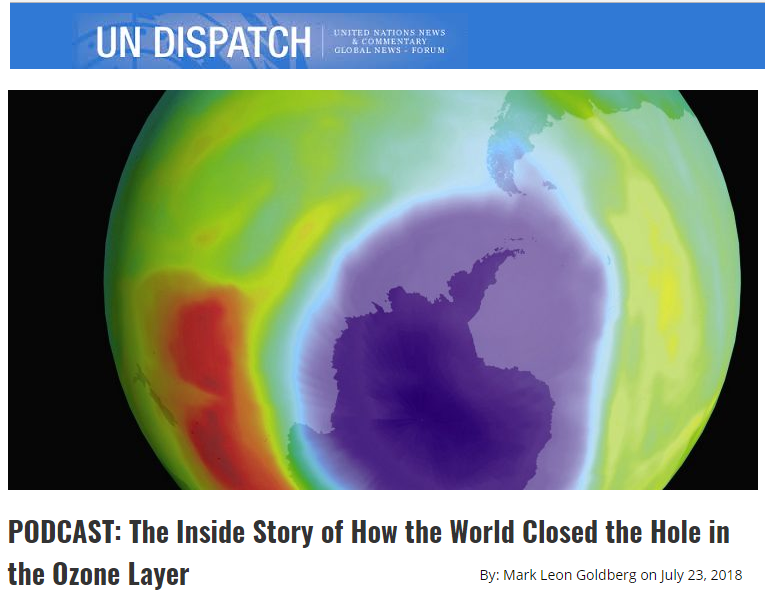 In this special episode of Global Dispatches podcast, produced in partnership with the United Nations Foundation, we bring you the inside story of how the world came together to create an internationally binding treaty to protect the ozone layer — and ultimately human health: The Montreal Protocol. 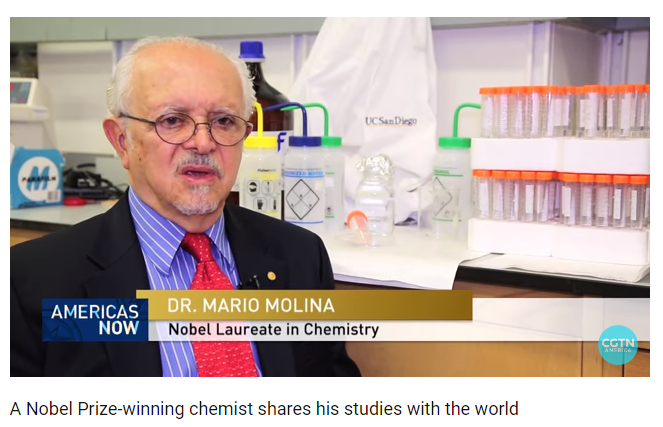 -An interview of Dr. Molina is featured. 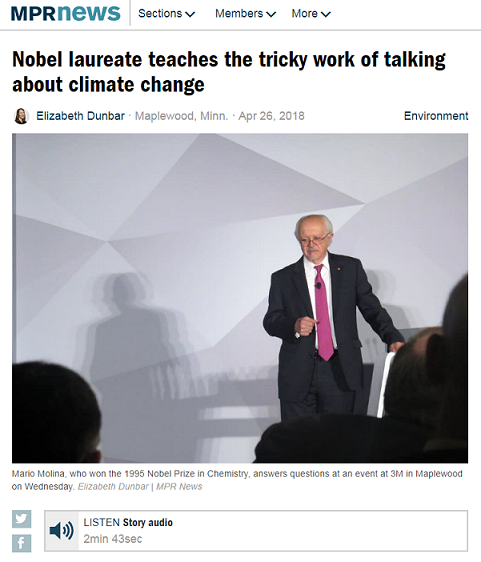 In April 2018, the Nobel Prize Inspiration Initiative St. Paul took Laureates to the University of Minnesota, the Science Museum of Minnesota and 3M’s Global Headquarters. 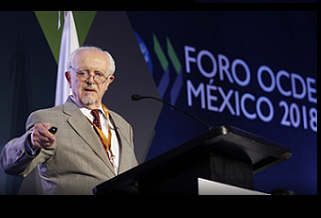 Mario Molina, 1995 Nobel Laureate in Chemistry, took part in two days of diverse events. 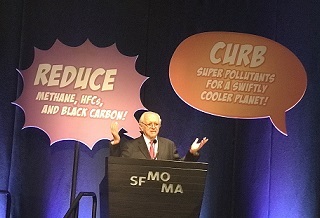 When Mario Molina won the Nobel Prize in 1995 for his research on CFCs, the award came with a new responsibility: To communicate science and influence policy. 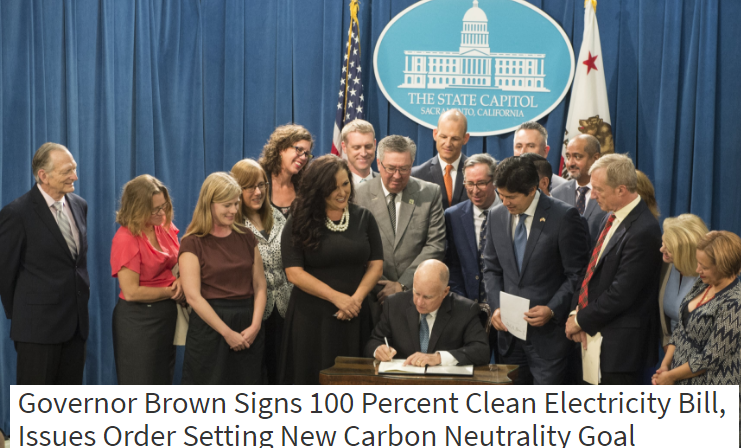 Early life exposure to fine particulate matter (PM) in air is associated with infant respiratory disease and childhood asthma, but limited epidemiological data exist concerning the impacts of ultrafine particles (UFPs) on the etiology of childhood respiratory disease.